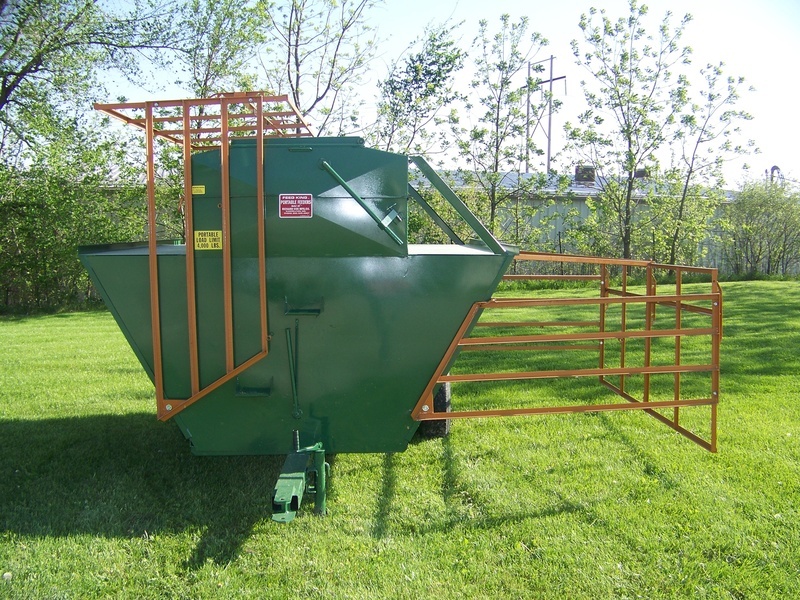 Farmers Co-op has gates, panels, feeders, stock tanks, chutes and livestock handling equipment for all your ranch and farm equipment needs in Arkansas and Oklahoma. Our stores stock livestock panels and gates on hand. When traveling through Arkansas and Oklahoma make sure you stop by one of our stores for all your livestock handling equipment needs. You can find Priefert, Gallagher Electric Fencing supplies, Tarter, Sheffield t-Posts, Oklahoma Steel & Wire, High Country Plastics, Bekaert Steel Wiring, Bush Hog rotary cutters, Hastings Stock Tanks, Pearson Livestock Equipment and more of your favorite brands.